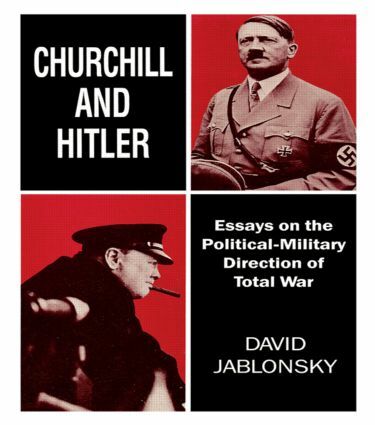 This collection of essays examines the development of Churchill and Hitler as strategic leaders and analyses in particular the impact of their formative years on their leadership styles, operational codes', views on civilmilitary relations, and approaches to the conduct of war at strategic, operational and tactical levels. Ultimately, victory depended on the calculated use of all the means of national power military, political, psychological and economic to achieve the national end. These essays demonstrate it was Churchill who best understood that calculation.